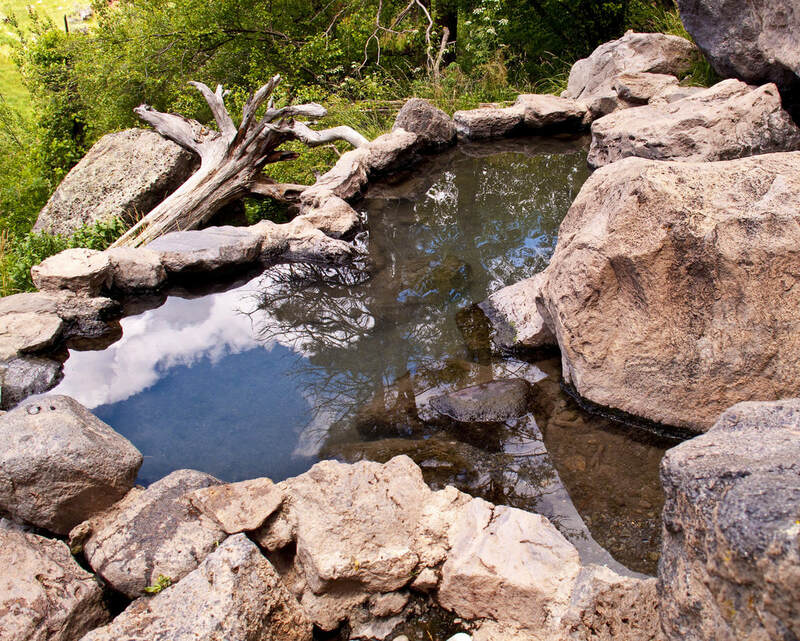 General Description: Spence Hot Springs is a beautiful scenic natural wonder. It is one of the most heavily visited of primitive hot springs. This is an easy hike hot springs. Spring maintains 95 degree temps. This is a popular hot springs so be prepared for soaking with many people. Accessibility: Spence Hot Springs is an easy hike from the parking lot. The hot spring is located one quarter mile off NM State Highway 4. Hot Springs: Spence Hot Springs maintains a 95 degree temperature the water has been cooling for the last several years and is considered to be a warm spring at approximately body temperature. Youtube Video on Spence Hot Springs is below.